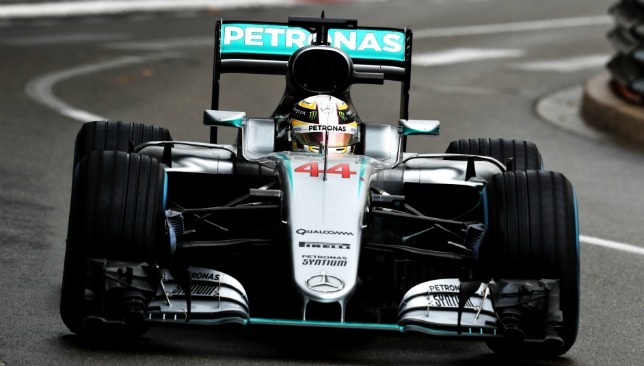 Lewis Hamilton‘s preparations for the Brazilian Grand Prix hit a minor bump after he suffered a mechanical issue in final practice. 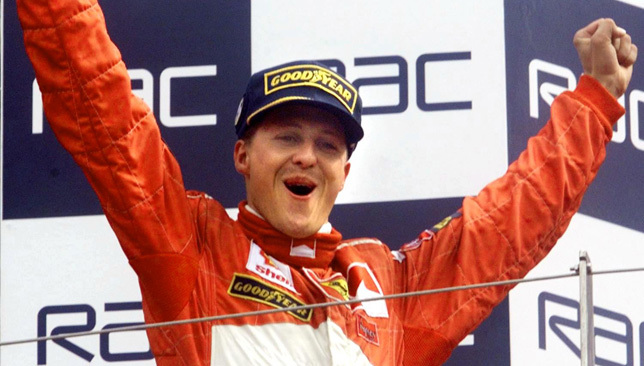 The newly-crowned five-time world champion missed half of the one-hour session at the Interlagos circuit when puffs of white engine smoke emerged from his Mercedes during his opening lap. 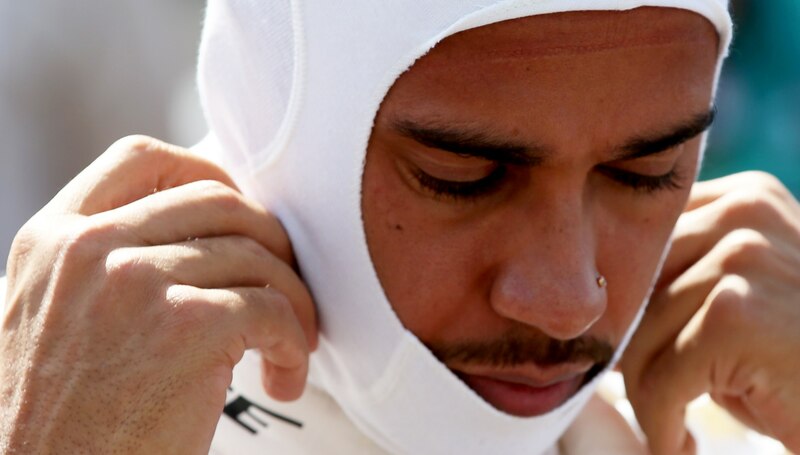 Hamilton was sidelined for the best part of 30 minutes as his Mercedes crew discovered a breather pipe had dislodged from his engine. The Englishman, 33, headed back to the track once the problem had been resolved by his mechanics, and posted a time good enough for second. 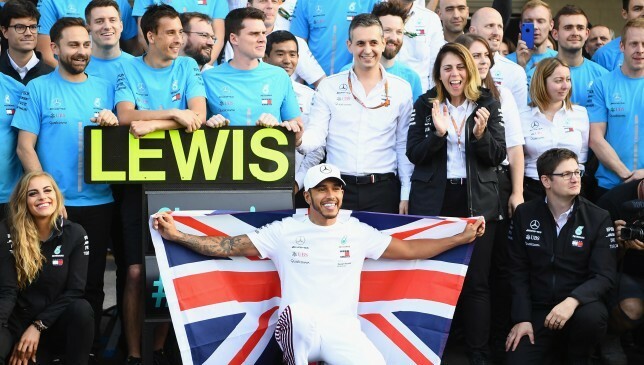 He trailed Ferrari driver Sebastian Vettel by 0.217 seconds, while Mercedes team-mate Valtteri Bottas finished third ahead of Kimi Raikkonen in the other Ferrari. 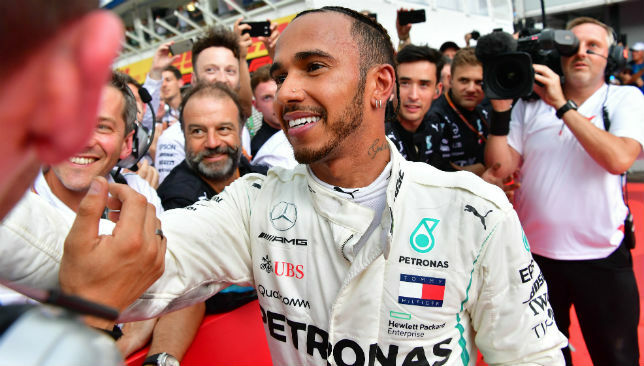 Hamilton is back in action this weekend for the first time since winning his fifth championship in Mexico and emulating Juan Manuel Fangio’s title tally a fortnight ago. Fangio’s nephew, Juan Manuel Fangio II, and the president of the Fangio Museum in Buenos Aires, Argentina, Antonio Mandiola, are guests of Hamilton’s Mercedes team here for the penultimate round of the season. Red Bull’s Max Verstappen, who won in Mexico, and his team-mate Daniel Ricciardo finished fifth and sixth respectively.